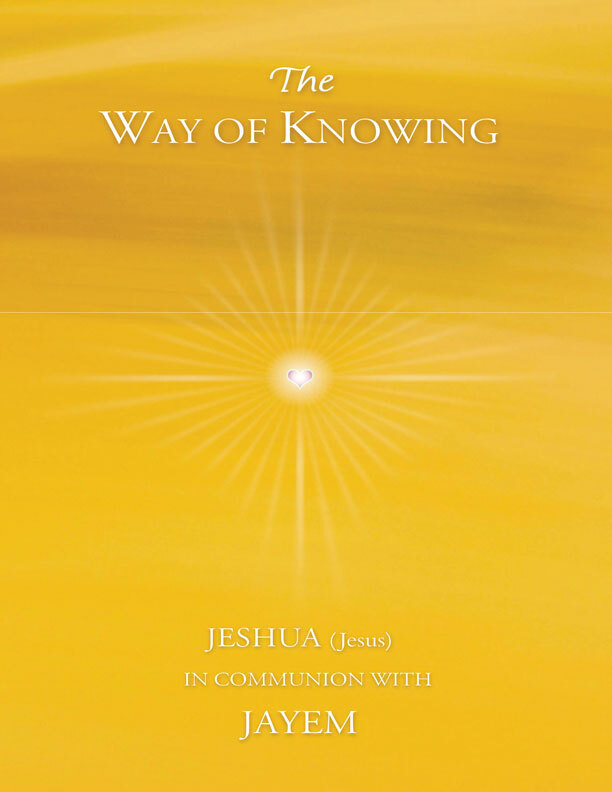 The central teaching of The Way of Mastery is a pathway of awakening described in a three year series of monthly channeled lessons given by Jeshua through Jayem. 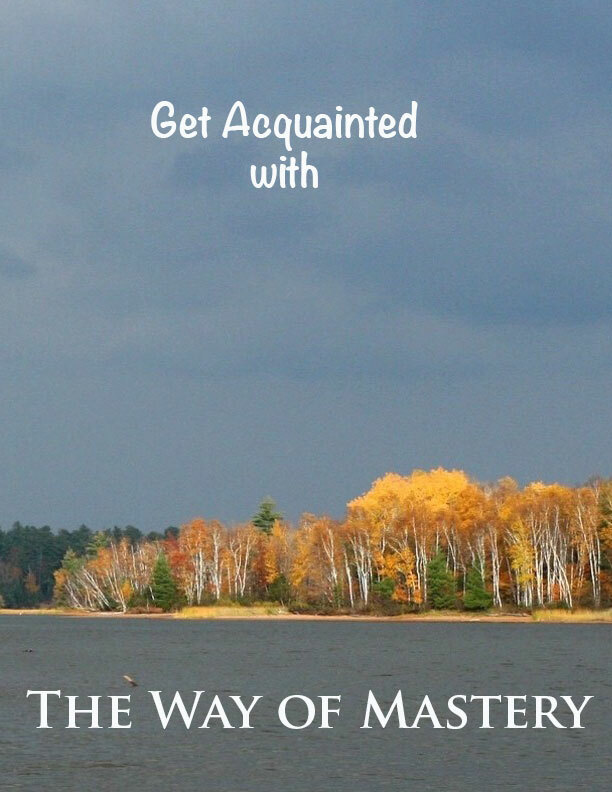 With answers to many questions and much supporting material and effective exercises the Way of Mastery is a practical and down to earth guide to transformation. 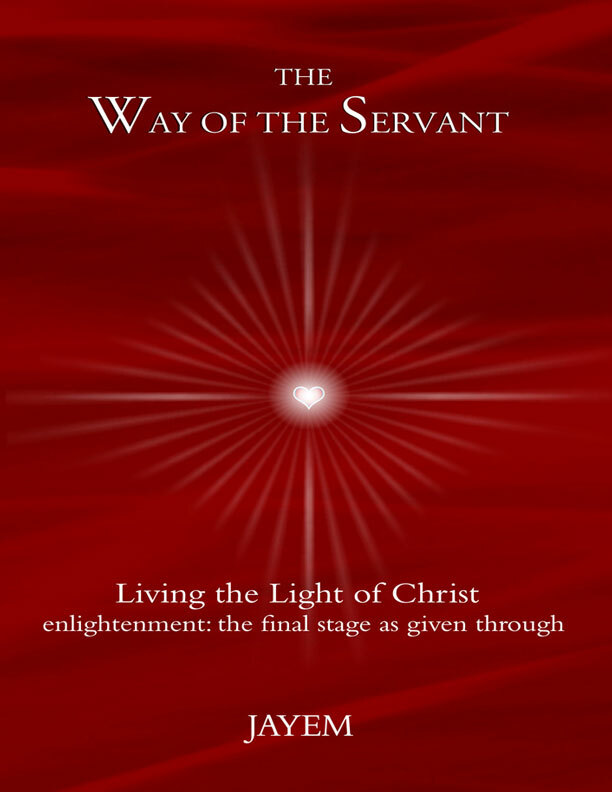 The Way of the Heart contains the first twelve lessons of The Way of Mastery. This is the foundational year of the pathway. 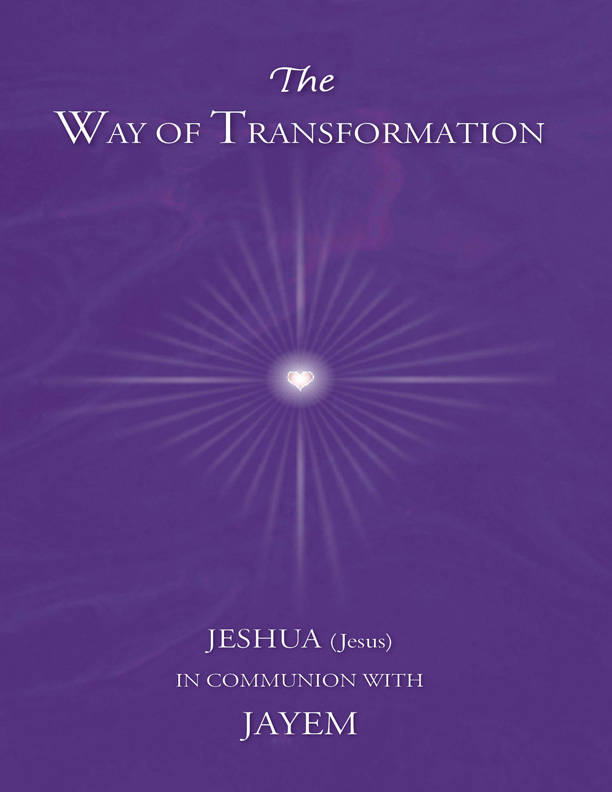 The Way of Transformation is the second year of The Way of Mastery concerned with the application of what came previously that effects real change. The Way of Knowing is the last year of The Way of the Heart and speaks of coming to Know through surrender. 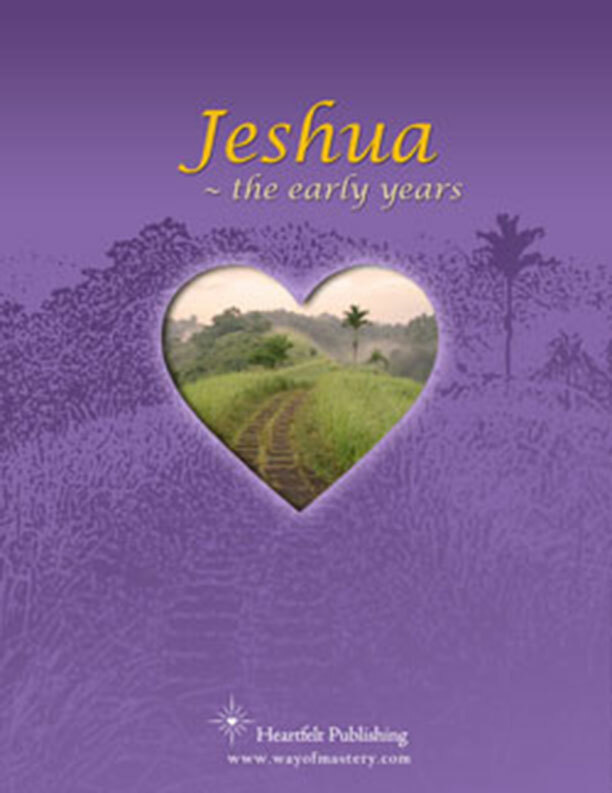 This is Jayem's account of his first meetings with Jeshua. 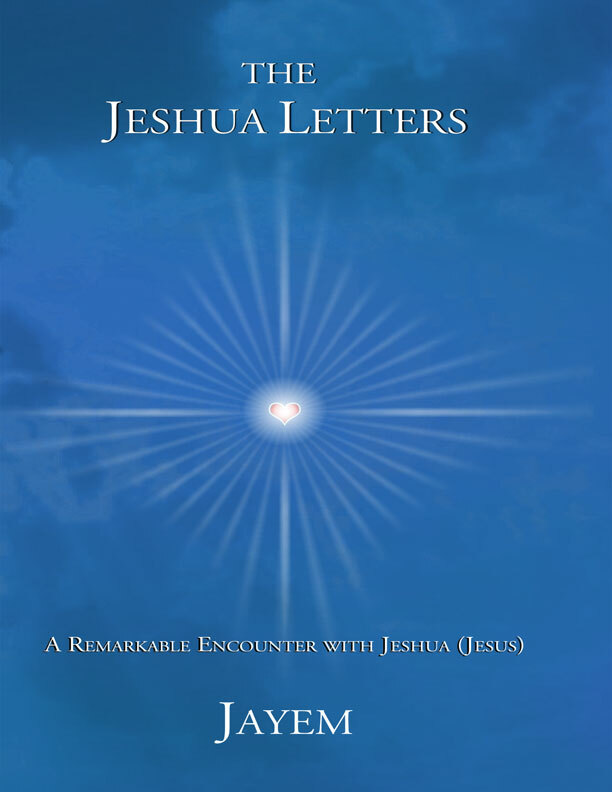 A poetic description of the journey of awakening given by Jeshua through dictation. 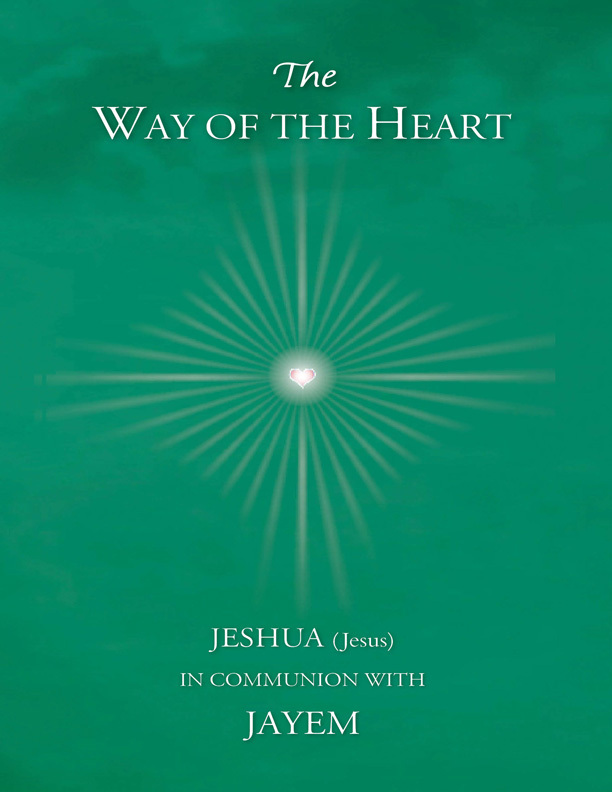 This is a series of messages from Jeshua that came before the Way of the Heart.